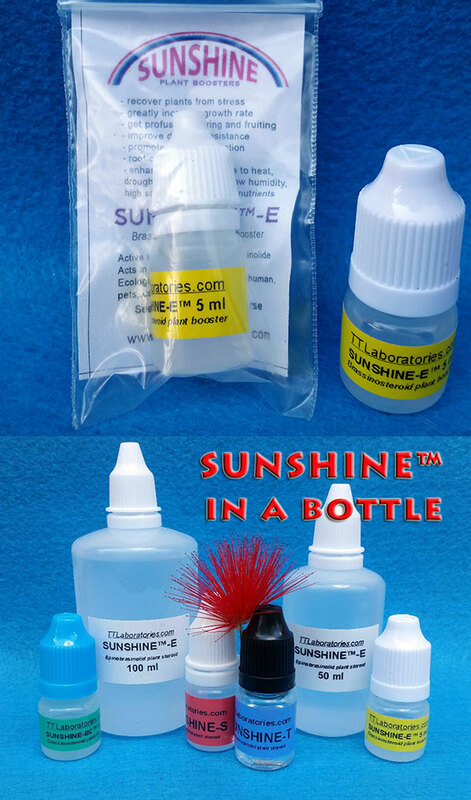 4 for price of 3! 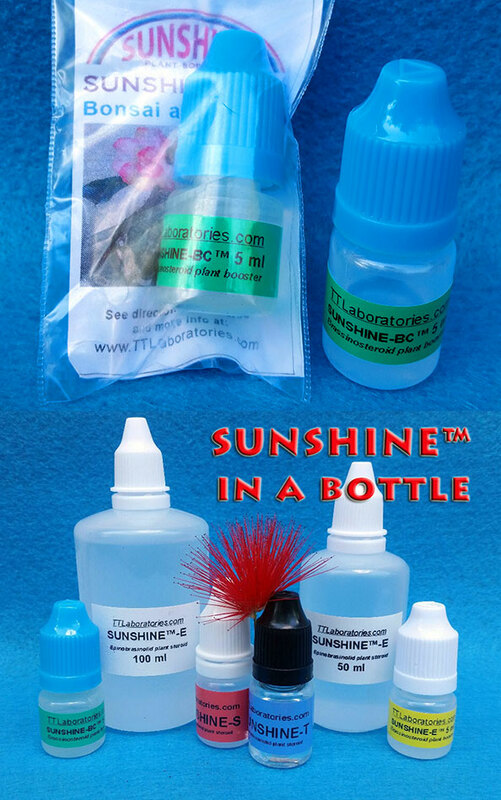 SUNSHINE (TM) - effective plant stimulants from new line of plant boosters, the representative of a new generation of agricultural chemicals. 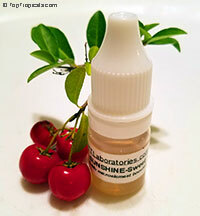 It contains naturally occurring plant hormone of brassinosteroid category. 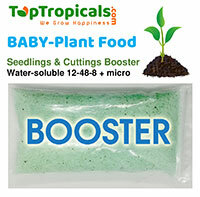 Developed by TT Laboratories LLC and designed specifically for applications on tropical plants. 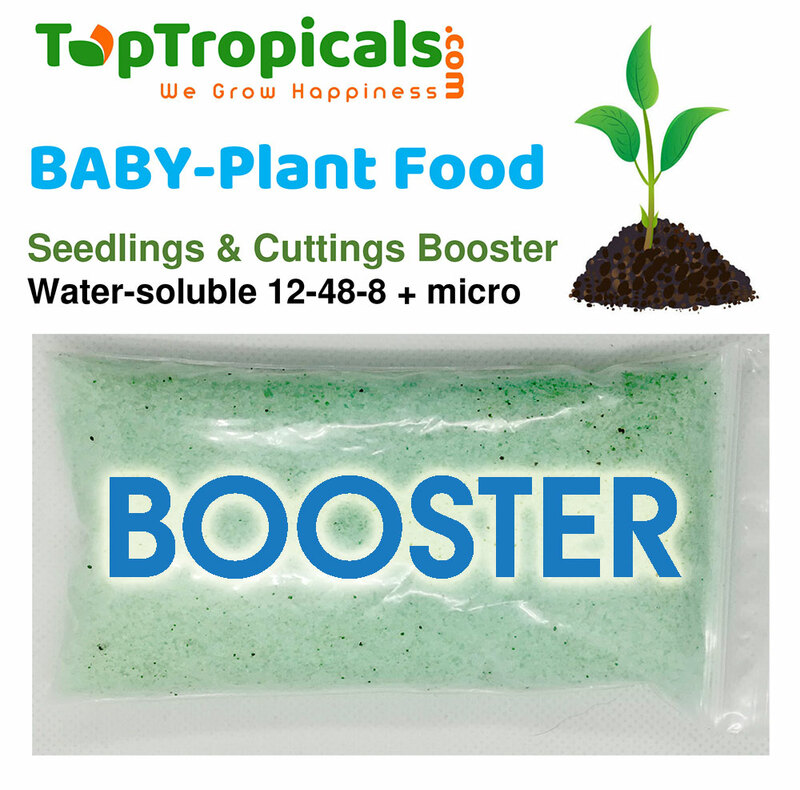 Can be used as well on seeds, seedlings, and small vegetable plants (completely organic and safe). 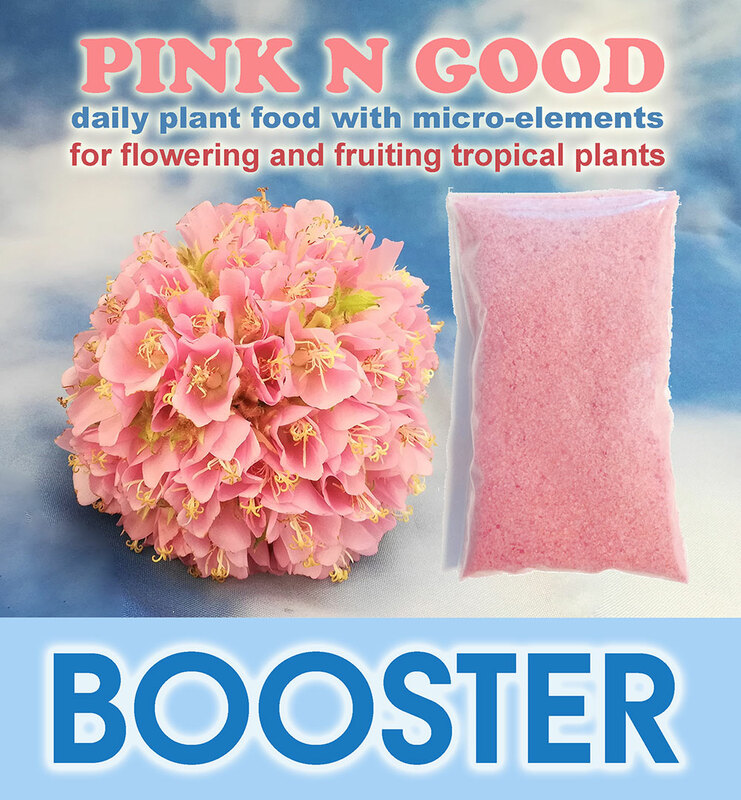 It is proved to be a magic growth promoter, improves cold hardiness and heat tolerance of tropical plants. See page about SUNSHINE and Information sheet. Convenient dropper bottle is also great for small applications: 1 ml = 30 drops. 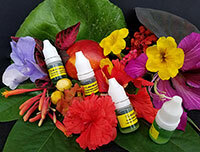 100 ml bottle - for large gardens and professional landscape applications. 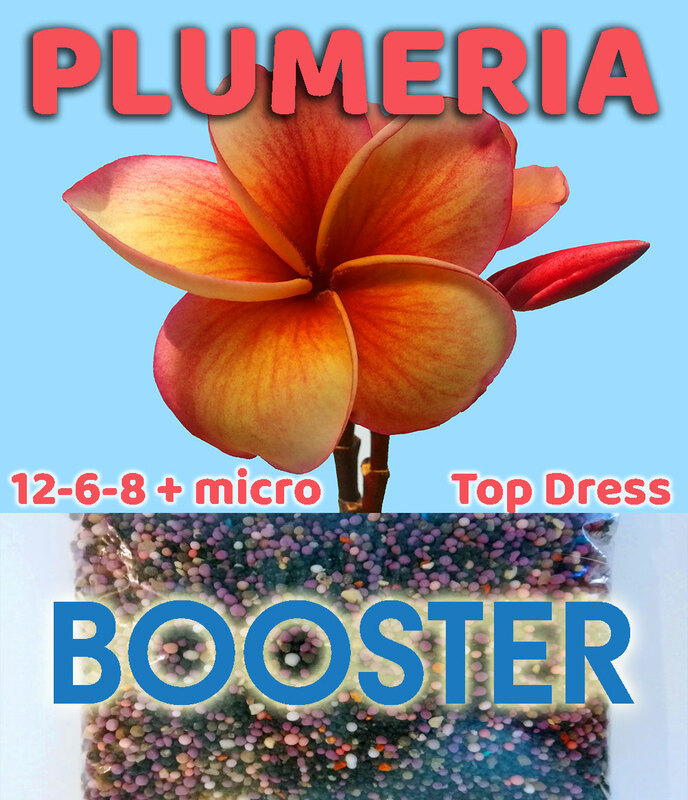 Mishapen, small fruit or no fruiting? 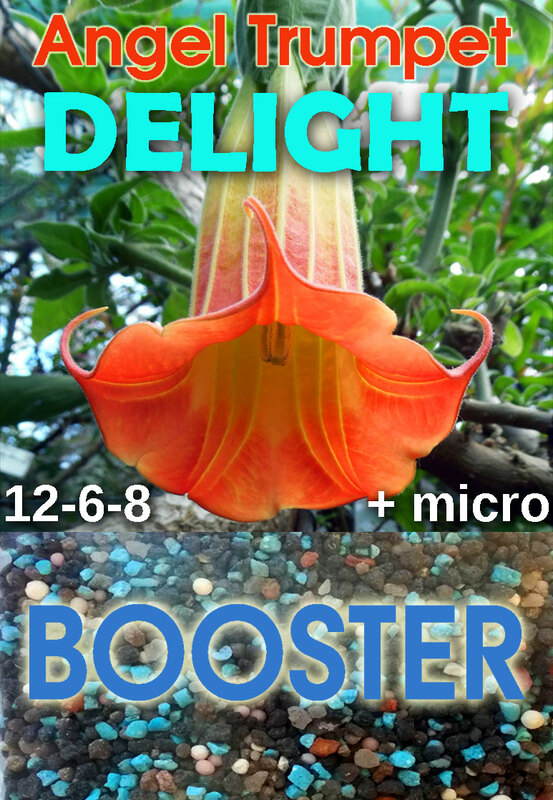 Poor root growth? 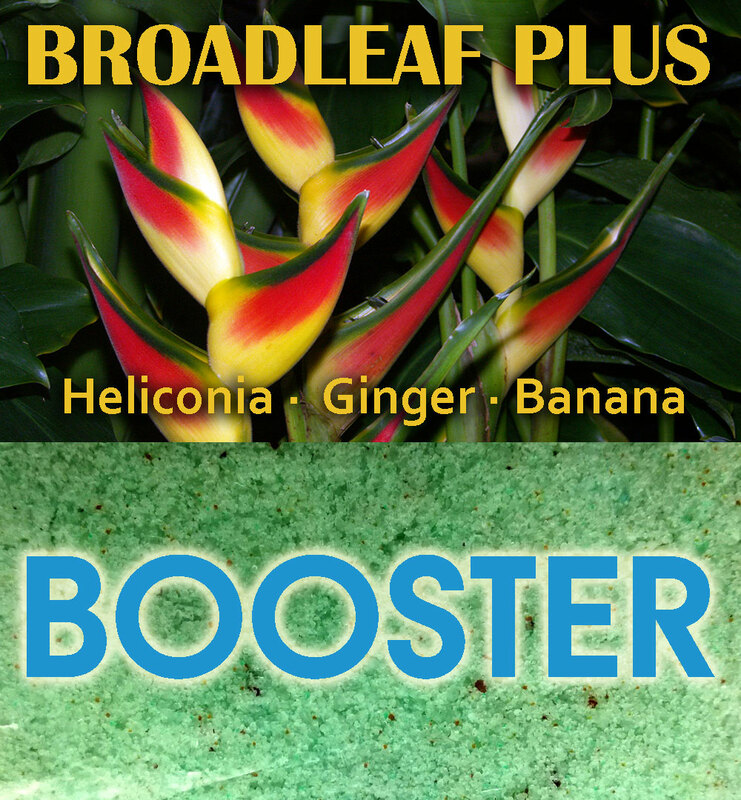 Pale or yellow leaves? Die backs? Curled leaves? 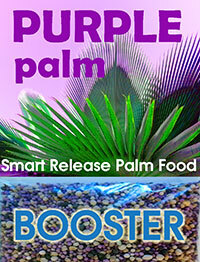 Slow growth? 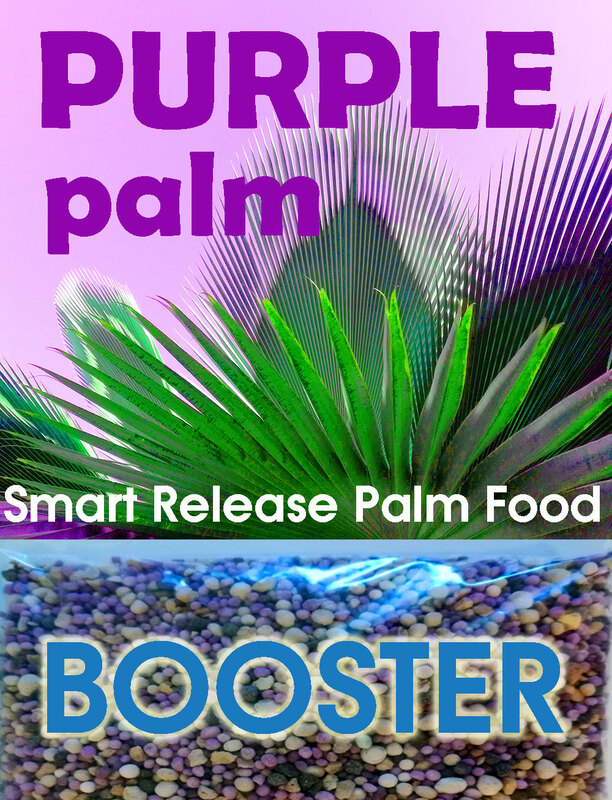 Don't let your plants starve... SUNSHINE SuperFood is your answer to all these problems! 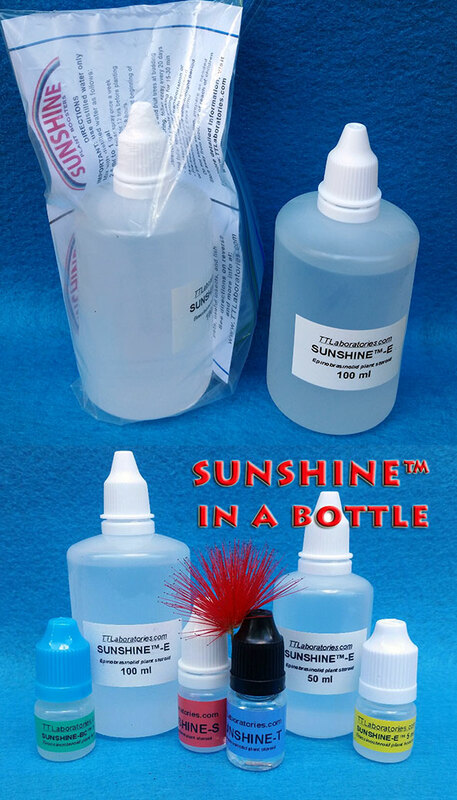 Perfect for garden and house plants, SUNSHINE Super Food is a revolutionary new product released in 2018. 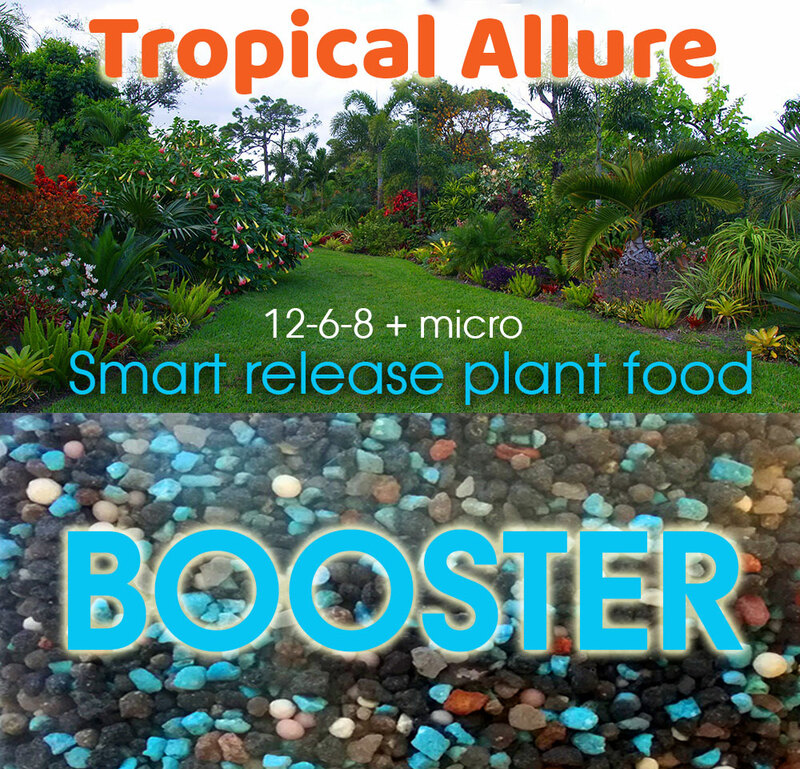 It is a complex supplement containing microelements, ultra-microelements, glycinates, as well as SUNSHINE-Honey ingredients. 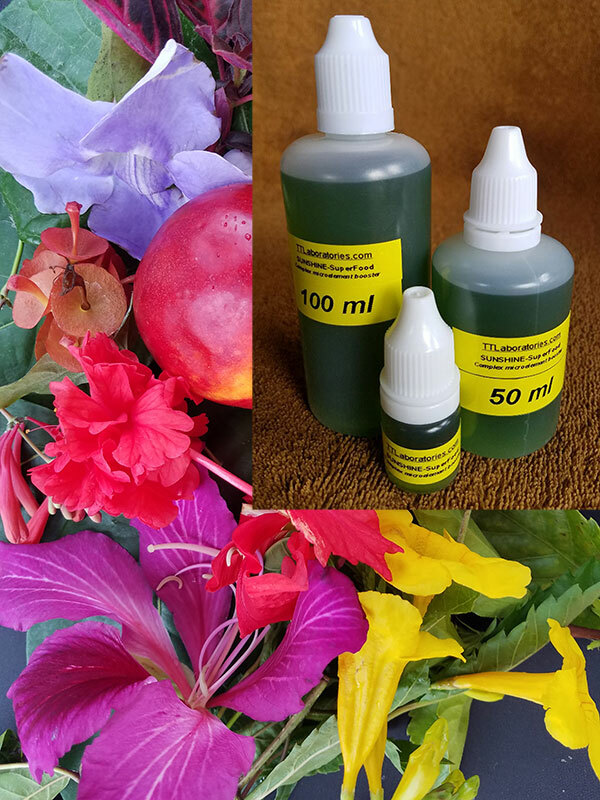 Providing the following elements - N-NH2, MgO, Fe, Mn, Zn, Cu, B, Mo, SO3 - it shows amazing results in plant development, treating different element deficiencies, and improving fruit trees production. - compatible with hard and river water. 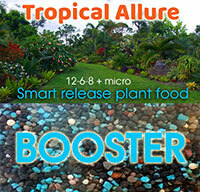 DIRECTIONS: Mix 5 ml of SUNSHINE SuperFood in 1 gal of water, spray foliage and drench root ball once a month. 50 ml bottle - for large plant collections and small gardens. 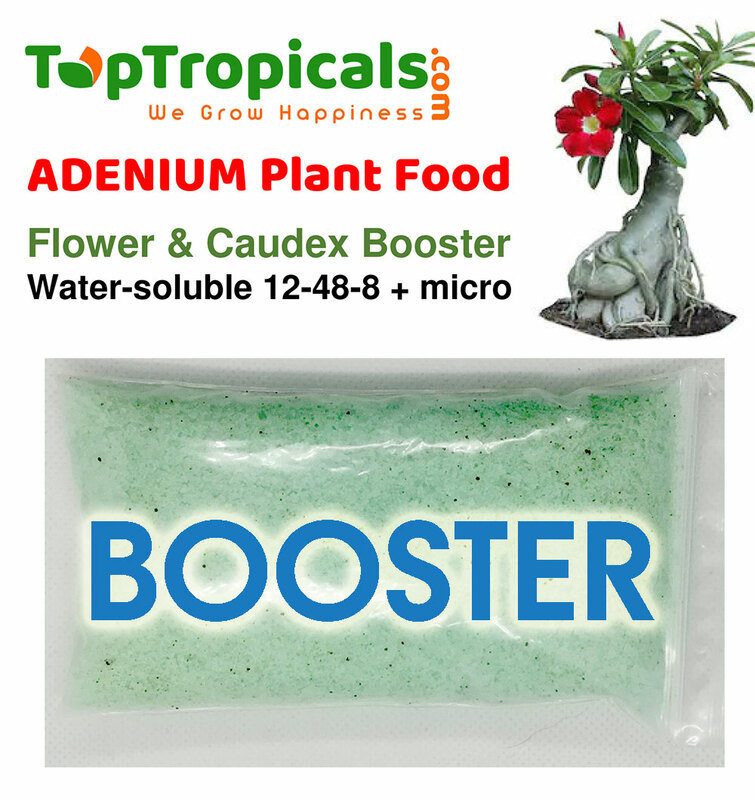 This product is specially formulated for Bonsai and Caudex forming. 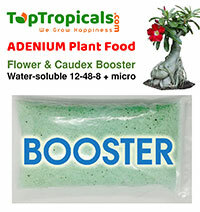 Great for adeniums! Dilute 1/2 bottle (2.5 ml) in 1 gal of distilled water. Foliar spray once a month to promote caudex forming and branching after pruning. 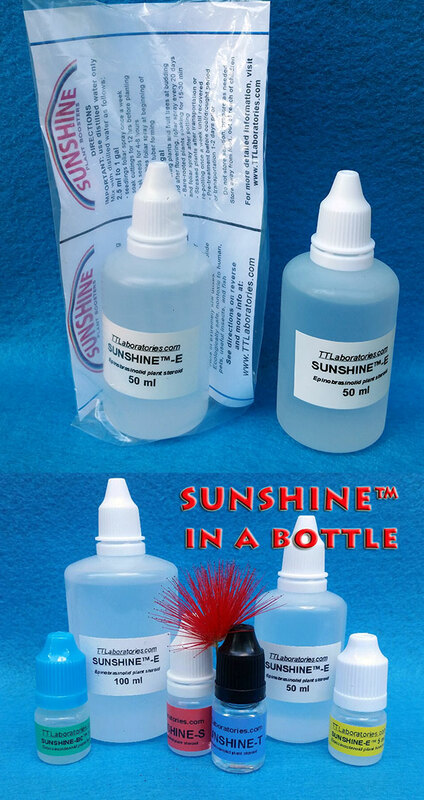 SUNSHINE (TM) - effective plant stimulant from new line of plant boosters, the representative of a new generation of agricultural chemicals. 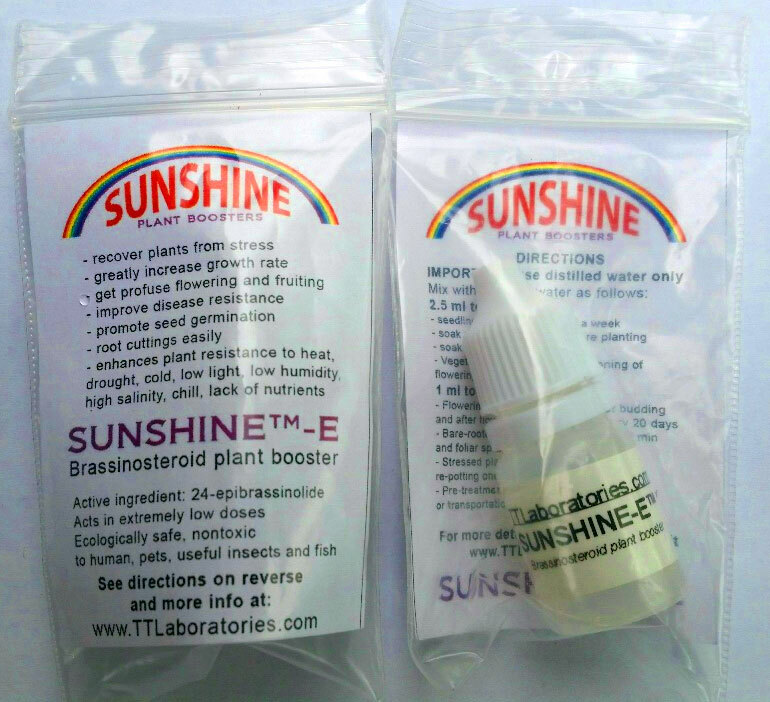 It contains naturally occurring plant hormone of brassinosteroid category. 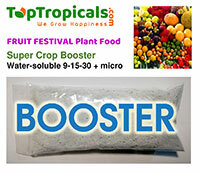 Developed by TT Laboratories LLC and designed specifically for applications on tropical plants. 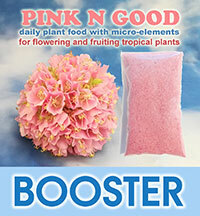 Can be used as well on seeds, seedlings, and small vegetable plants (completely organic and safe). 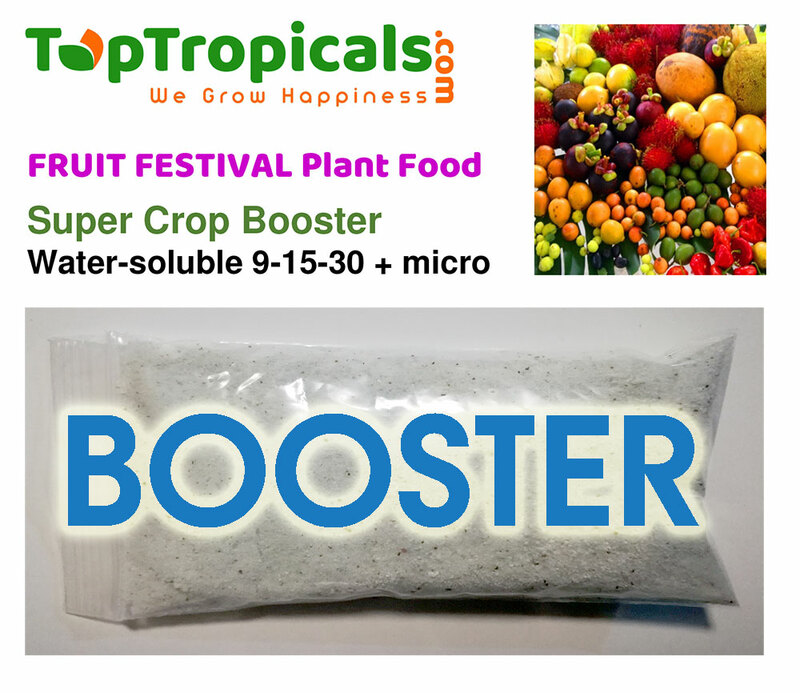 It is proved to be a magic growth promoter, improves cold hardiness and heat tolerance of tropical plants. 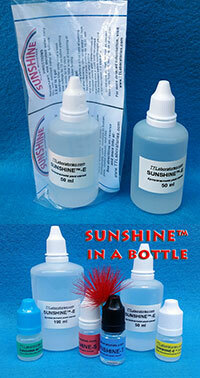 100 ml bottles - for Large Gardens, Medium size plant nurseries, Landscaping companies and other plant businesses. 50 ml bottles - for Large Plant Collections, Gardens, Small Nurseries and other plant businesses. SUNSHINE GreenLeaf is a new product released in 2018. 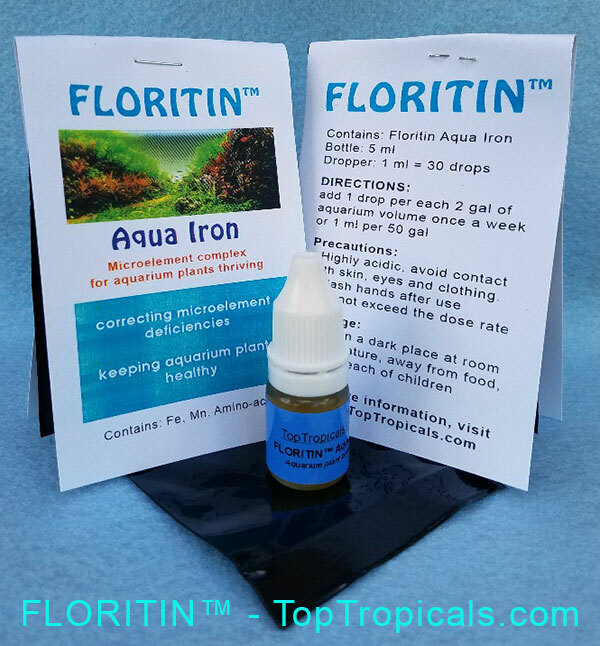 Liquid Iron supplement for tropical plants with other micro-elements. 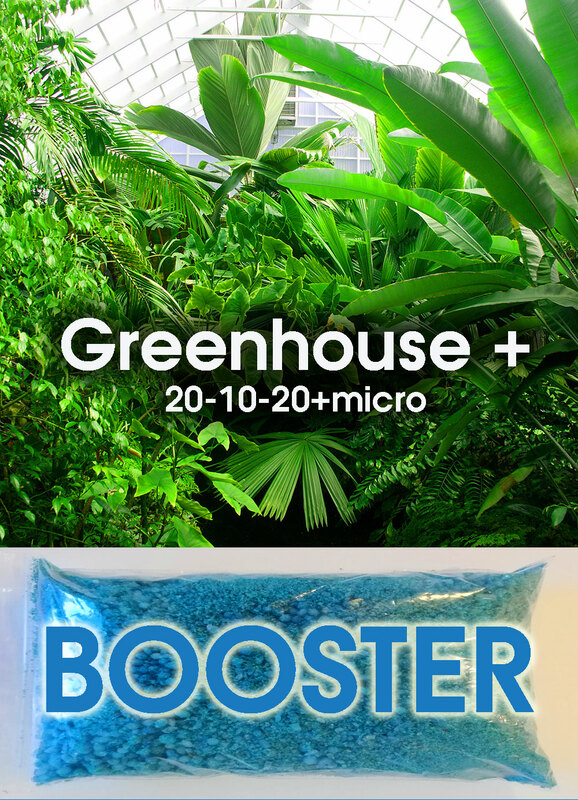 Makes plants green very quickly. 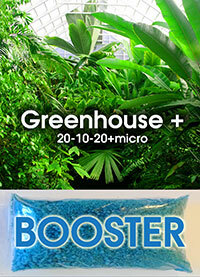 DIRECTIONS: Mix 5 ml of SUNSHINE-GreenLeaf in 1 gal of water, spray foliage and drench root ball once a month. 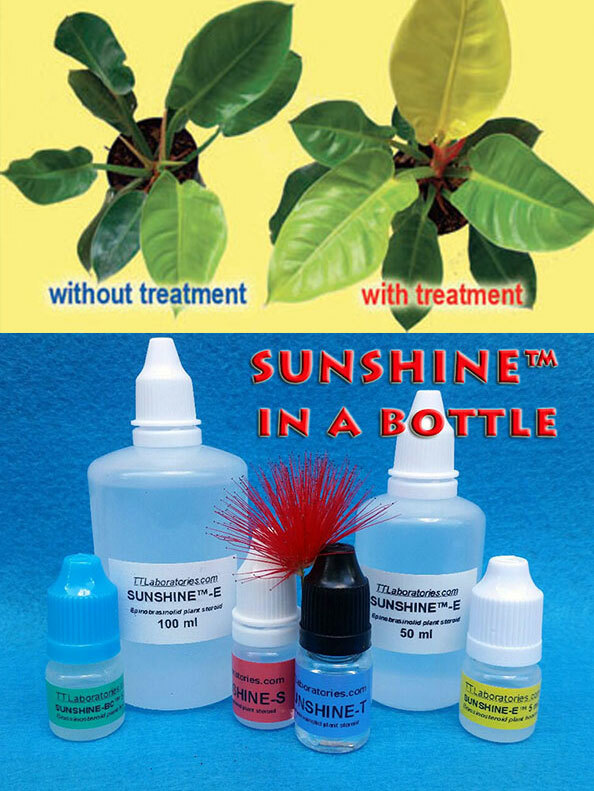 SUNSHINE-H is specially formulated for plants grown indoors: protect from insects, get disease resistance, improve tolerance of indoor plants to low light, and low humidity conditions; maintain healthy dormancy of seasonal species and help to rapidly break dormancy in Spring. 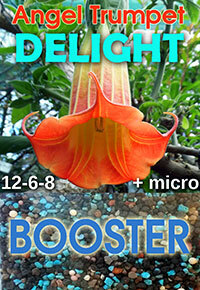 Mix with distilled water as follows: 2.5 ml to 1 gal. 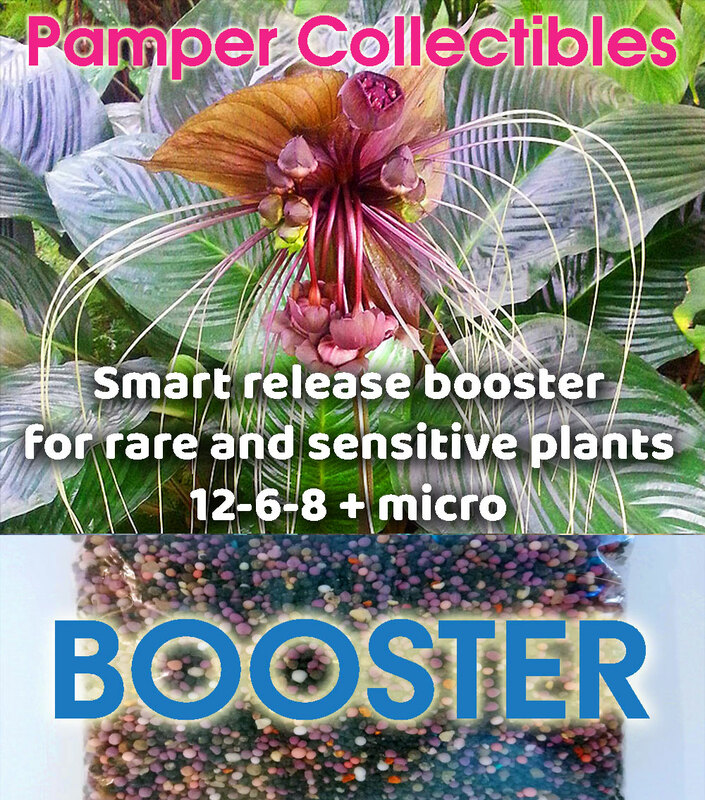 Spray traditional house plants - once in 2 weeks, tropical plants overwintering indoors, including woody ornamentals and potted fruit trees - once a week, leafy herbaceous perennials - once a month. SUNSHINE™ Honey (or SUNSHINE-Sweet) - is natural, Amber-colored, honey-like liquid microelement product for fruiting and edible plants that will make them sweeter, tastier and more flavorful! Very effective for tropical fruits, tubers, vegetables. 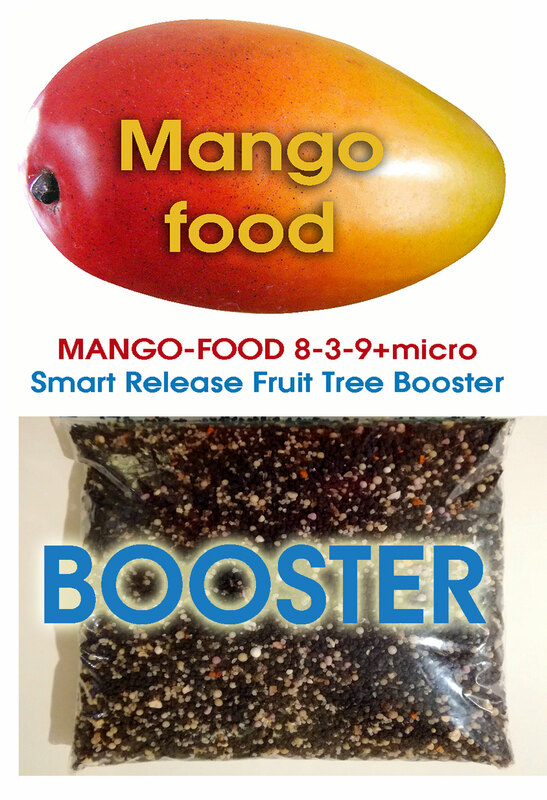 Great for tropical fruit trees: Mango, June Plum, Annonas, Tropical Cherries, Carambola, Citrus; subtropical fruit trees: Peaches, Apricots, Loquat and berry plants (blackberry, mulberry, etc.). 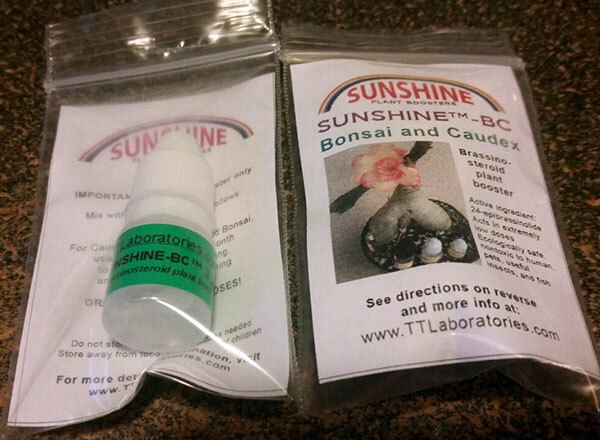 See directions and more info about SUNSHINE-Honey. 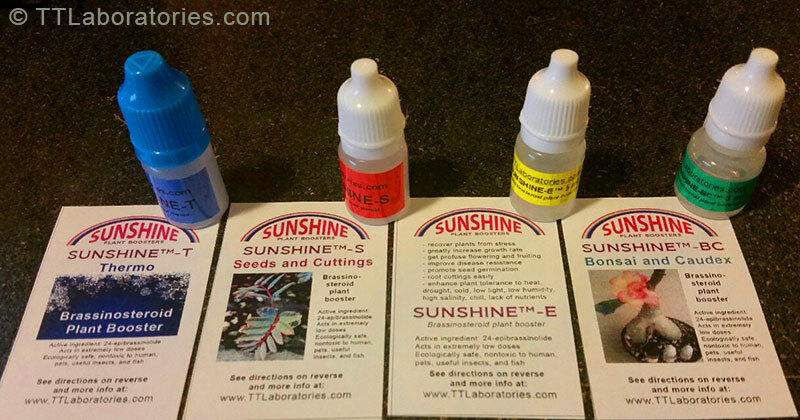 SUNSHINE products are effective plant stimulants from new line of plant boosters, the representative of a new generation of agricultural chemicals. 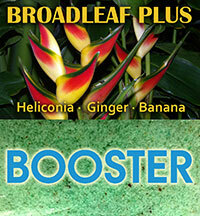 See page about SUNSHINE boosters.